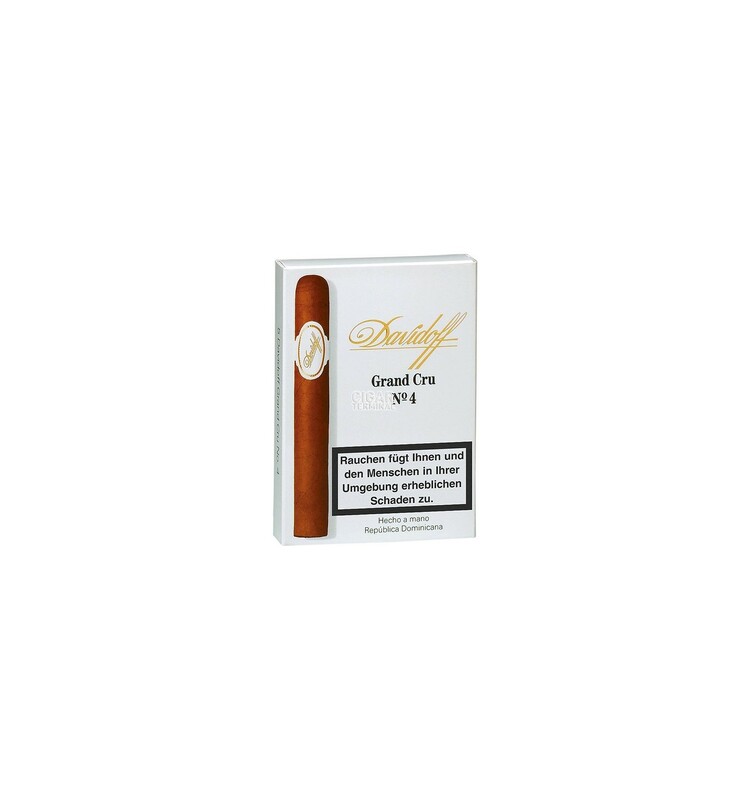 The Davidoff Grand Cru No.4 is a mild to medium Petit Corona of Dominican blend, 4.62” x 41 smoke, with a smooth flavor profile despite lots of pepper notes. AGED CIGAR ALERT: This is a vintage cigar from 2007 with limited availability. Part of the Grand Cru series which is the strongest among the Davidoffs, this particular smoke remains accessible to novices and will last about 30 minutes. These cigars come in 5 packs of 5 cigars.